Users in our comment sections, r/GooglePixel on reddit, and Google Product Forums' Pixel User Community are all reporting this problem.The OTA can be downloaded, but when users try to initiate the install process, they get the screen that you see above. 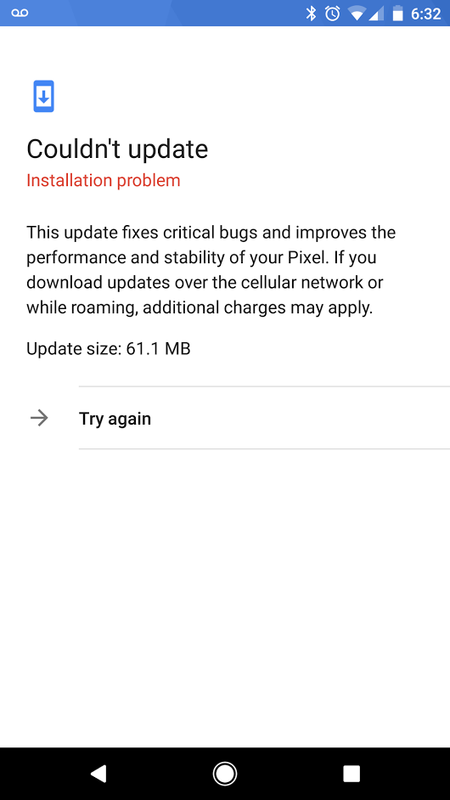 Curiously, while the 70.1MB updates to the Pixel XL are installing without a hitch, the 61.1MB updates for the standard Pixel are refusing to go through. 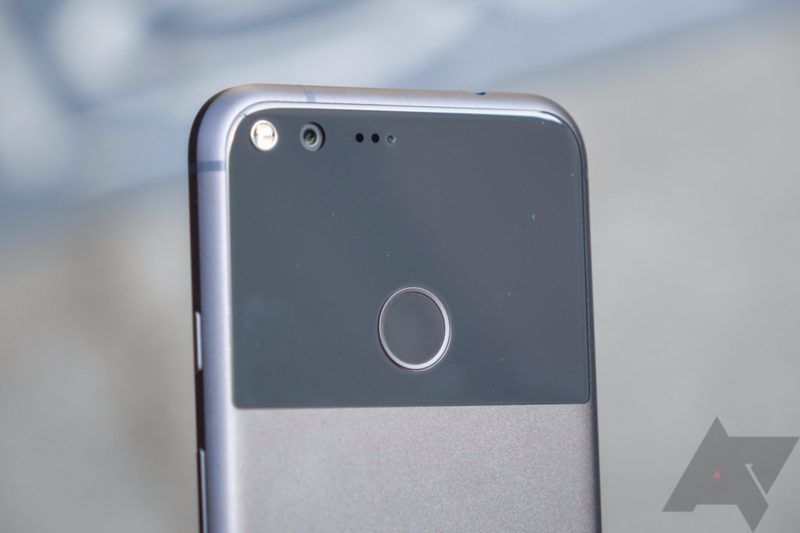 Google has let us know in the Pixel User Community thread that they are aware of the issue and are working to find the cause. In the meantime, there's no need to panic, as Google says that there are no exploits currently in the wild. It looks like only T-Mobile, Project Fi, Sprint, and Rogers users with build number NKG47M are being affected, as international and Verizon phones are installing the update without issue. Thanks for letting us know, commenters.